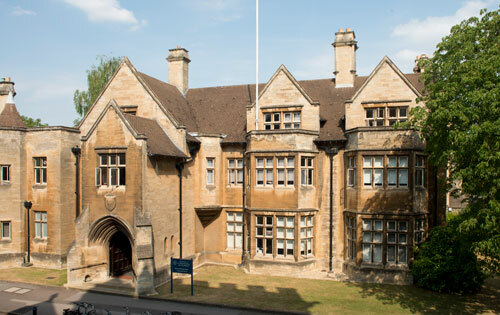 I chose the Oxford Department of International Development for its multidisciplinary approach, excellent teaching staff, and focus on research. After several years working with refugees in several contexts, I hoped the MSc would complement my professional experience with a strong theoretical foundation. It certainly lived up to this expectation. While at Oxford, I was exposed to a wide range of literature and perspectives, and gained language for dynamics within humanitarianism I had observed in practice. I especially appreciated the opportunity to learn with and from my course mates and their various perspectives and research interests. Since completing the MSc, I have worked in Egypt with a local NGO, in Sudan as a consultant with UNHCR, and in Kenya supporting the US Refugee Admissions Program. Building on my MSc research, my work focuses on mental health and psychosocial support, child protection and resettlement. I have also served as Research Assistant at the Centre for Migration and Refugee Studies at the American University in Cairo, and as editor for several academic and UN publications. While at Oxford, I was exposed to a wide range of literature and perspectives, and gained language for dynamics within humanitarianism I had observed in practice.